Baseball West Island > Blog > All > Registration for the 2019 season is now open! NEW THIS YEAR: ONLINE REGISTRATION !! We are happy to announce that you can now register your child ONLINE through this link. 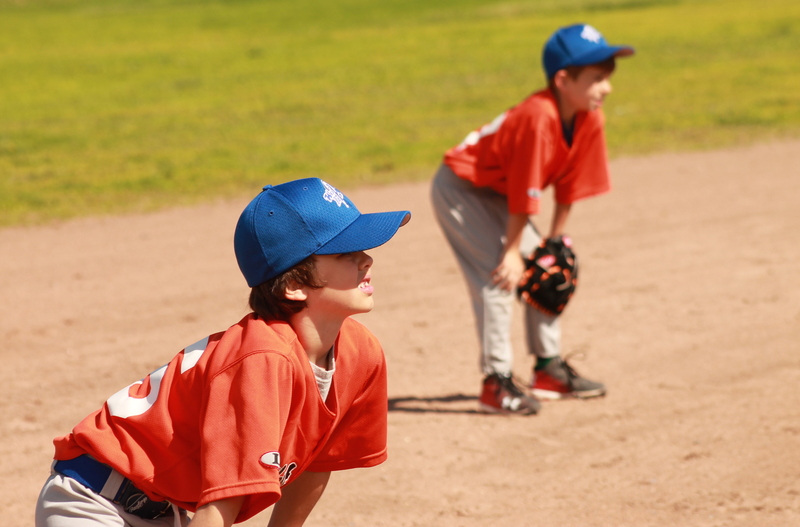 If you were unable to register your child through our online platform, kindly contact Cathy, our Registrar at bwi-registrar@baseballwestisland.com as soon as possible. Mention your child’s level and year of birth in your email. If you would prefer to register by paper format, please print and complete this form and drop it off along with your payment at one of 2 locations. DO NOT WAIT! Many levels are almost full and you don’t want to miss your chance to play this summer!